Looking for a frosty snowman template? 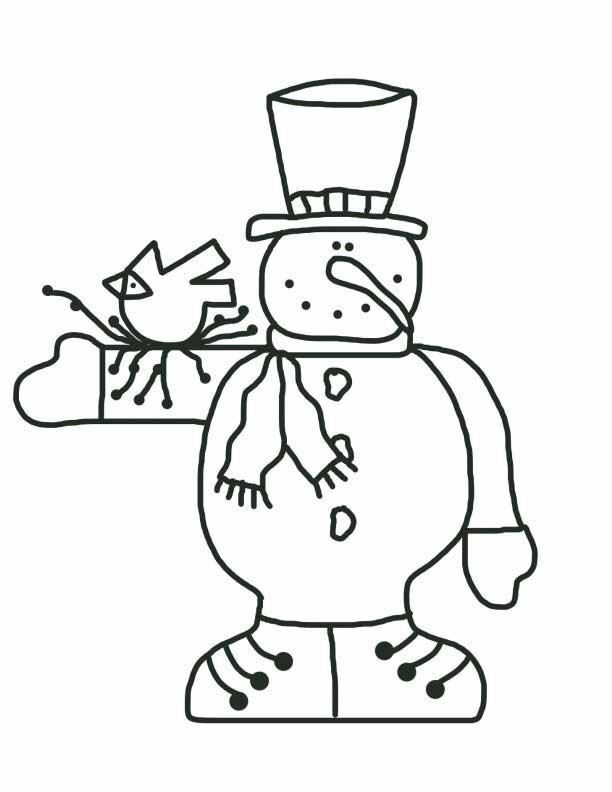 Print or download this delightful outline of a snowman with top hat, outstretched arm holding a bird friend. Many uses.